Waxed canvas. That’s an outdoors thing, right? Kind of tough, stiff fabric good for camping? It’s an easy misconception to assume that waxed canvas is just for the great outdoors, and if you’ve never heard of it before, that the texture might be less than ideal for anything besides protecting your things from the wild. That might be because you’ve never seen or touched a Builford bag, which are most definitely waxed canvas and most definitely great for company, but most definitely NOT limited to that, nor tough or stiff. 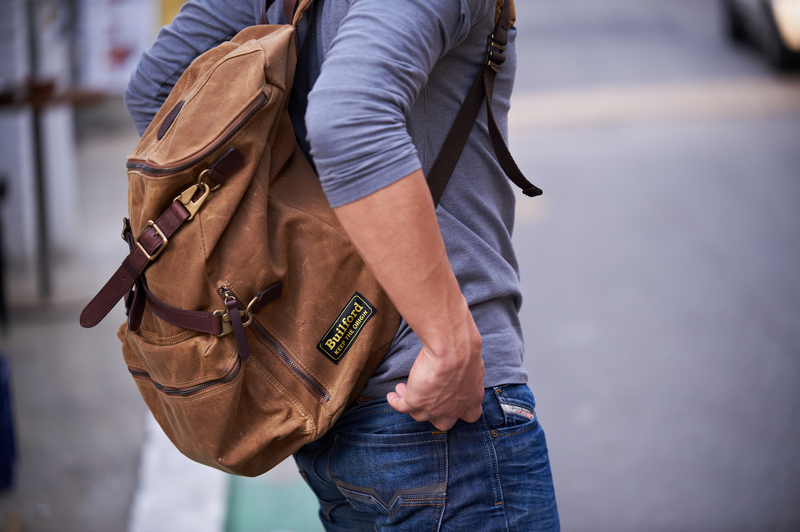 As a matter of fact, Builford backpacks make for some of the best student backpacks out there. Builford uses only the patented Martexin family waxed canvas formula, which is smooth and flexible while also retaining the natural waterproofing from the waxing process. However, there is absolutely no sticky residue. But wait a second, why would backpacks called things like “Safari” and “Explorer” and “Hunter” be good for anything but an wild outdoors adventure? Once again, my friend, you’ve probably never met a Builford bag. Sure, the Explorer and Hunter Rucksacks are indeed good for a wild outdoors adventure, but when you think about the inner features — protected laptop compartment, paper sleeve, extra pockets, pen loops in the front pockets — you’ll start to see what I mean. 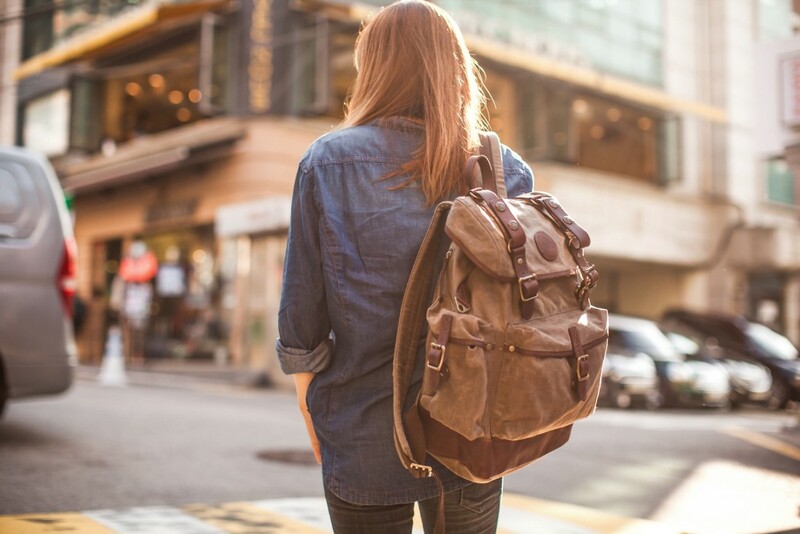 How about a student backpack that is durable enough to face the jungle of high school, the wilds of college, the unknown paths of graduate school? That can handle the mess of the cafeteria, the extra textbook Mr. Evil Physics Teacher made you buy, all the books you need to cram for that midterm? That’s the promise of Builford. Order yours online today at www.builford.com! Share the post "Making the grade with Builford"
Posted in Blog and tagged builford, college backpacks, college student backpacks, high school backpacks, high school student backpacks, school backpacks, student backpacks, university backpacks, waxed canvas backpacks. Bookmark the permalink.